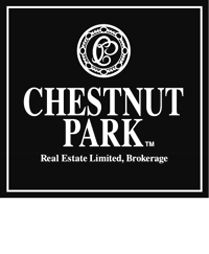 View many of the MLS listings of 2, 3, 4, 5, 6 and 7 bedroom houses for sale in the Bedford Park-Nortown area of Toronto. These listings are supplied through the Canadian Real Estate Association and are provided by participating brokers. Please call Charlene Kalia at 416-953-1226 to view any of these listings.